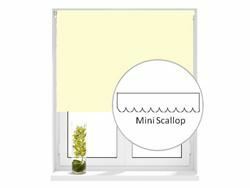 Roller Blinds are an extremely popular choice for window blinds and our ranges vary from Plain, Patterned and Blackout fabrics. 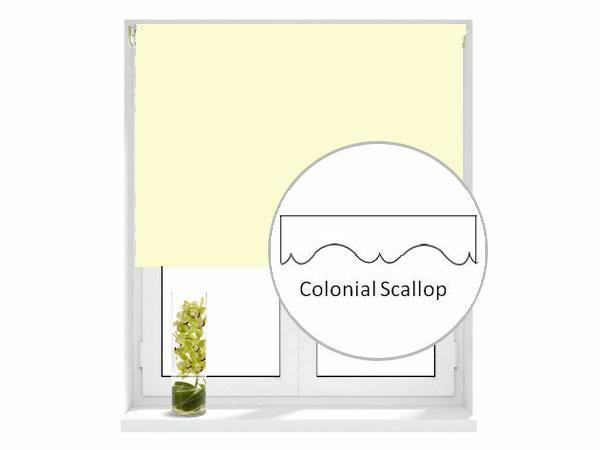 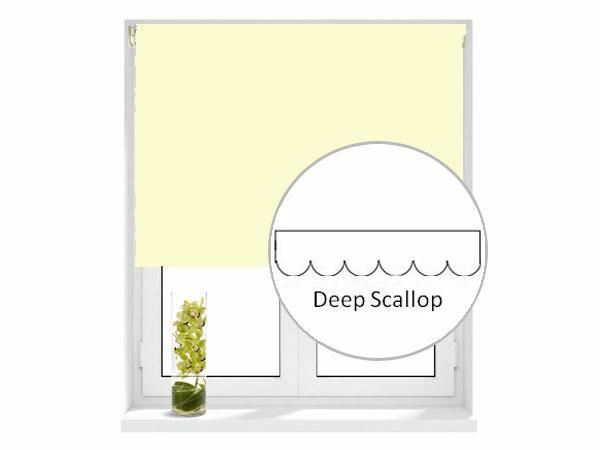 Our Roller Blinds come complete with a quality side winder control which can be situated on the left or right hand side of the blind in plastic, chrome or brass. 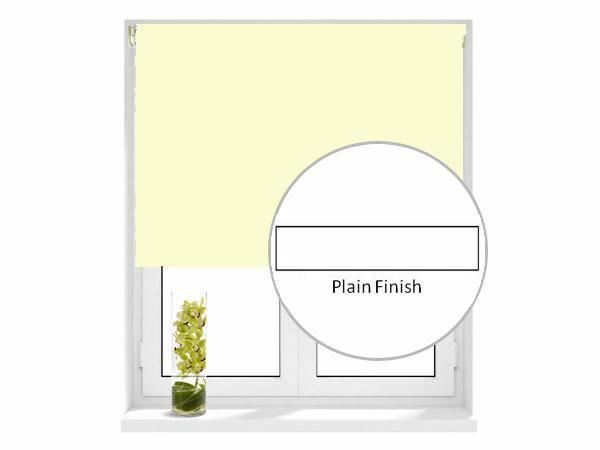 All Roller Blinds come with a standard straight edge finish but we have further bottom edge finishes to choose from with a choice of decorative pulls and cafe rods to add that extra classy touch to your Roller Blind.